download "Mobile@HDB" from your app store or play store to check unit availability. Flats for Selection -> List of BTO Launches -> May 13 -> select your choices. lai lai lai, hougang crimson thread started. Do support!!! Thanks. looks like flat selection started for JW. wah i also kan cheong liao! i'm 2 weeks away from my appt. End july the announced mahx..
btw, anybody manage to retrieve 15 mths of contribution of cpf? 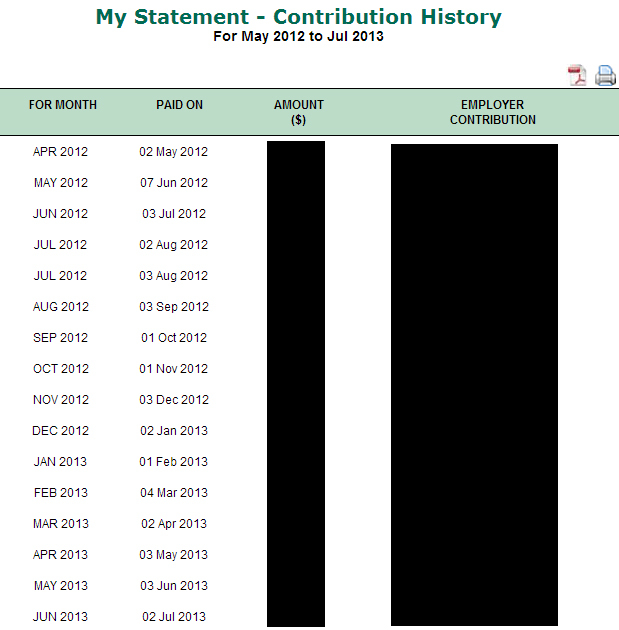 even i choose option of 15 mths history of cpf contribution leh. If your June contribution(Which is actually credited in July) is not credited yet, you wont see July option.. When it is credited then u will get July 13 and that's 15months..
All May BTO start selection except for Hougang and CCK. CCK 3rm should be starting on 17th July..I think 4rm 21st July.. So far, some flat size in different projected also nt started..
ehhh how come u count 15 months? cos i only manage to select may 12 to jun 13..which is 13 mths? if got july 13 record, still add up is only 14 mths? So before apr 12 u got contribution going in? 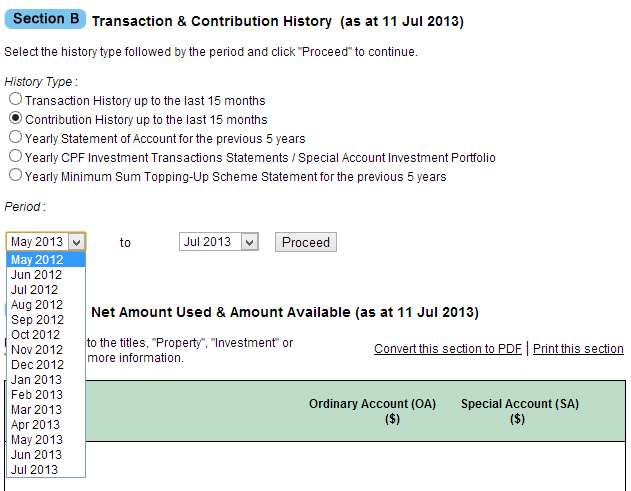 I just select up to 15 months option then select july and the last available month roh..
Last edited by Gixxerfied; 11-07-2013 at 09:16 PM..
sigh gotta email cpf lol! oh i know why ler!!! cos your pay roll check in start of the month.. mine is mid of the month..